Using AMETEK Land’s leading-edge infrared sensing to measure both furnace load and background temperature, the Furnace Thermometer System (FTS) links to the advanced Landmark Graphic signal processor for a true temperature of the reheat furnace load unaffected by reflections from a hotter background. Using a two-sensor system that compensates for background radiation temperatures, FTS ensures the corrected true load temperature is continuously displayed by the dedicated signal processor. Monitored correctly, this data can produce significant savings in operational costs. A dual measurement system measures both the apparent furnace load temperature - which is affected by radiation from the hot background - and the background furnace temperature, enabling the computation of the true load temperature for a highly accurate, real-time result. The selected waveband detectors enable the system to operate in conditions with high furnace background temperatures it also avoids the effects of hot CO2 and H2O in the furnace atmosphere. FTS is designed for use in gas-fired reheat furnaces in the steel and metals processing industries, and is also suitable for other furnace applications in the hydrocarbon processing and power generation industries. The system measures both the apparent furnace load temperature and the hot background. The signal processor takes both signals and subtracts the effects of reflections from the hot surroundings providing a true load temperature. High system measurement accuracy (typically better than +20 °C / +36 °F at 1000 °C / 1830 °F) is obtained in gas-fired (natural/blast furnace/coke oven) steel reheat furnaces - even in the first heating zone. High accuracy measurement can also be achieved in many furnaces fired with light or heavy oil. FTS uses our full range of System 4 accessories, including the Landmark Graphic signal processor. The range includes an air purge, protection jacket and back cap, for safe use of the thermometer in hostile locations. 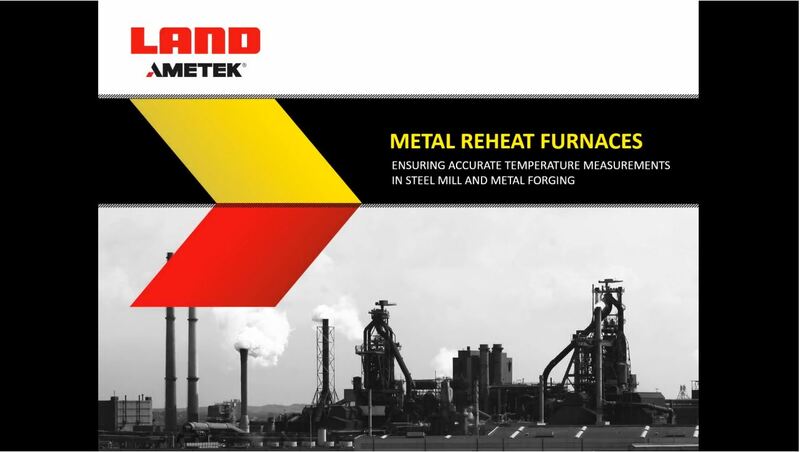 AMETEK Land’s FTS is specifically designed to measure the true load temperature in steel reheat furnaces. 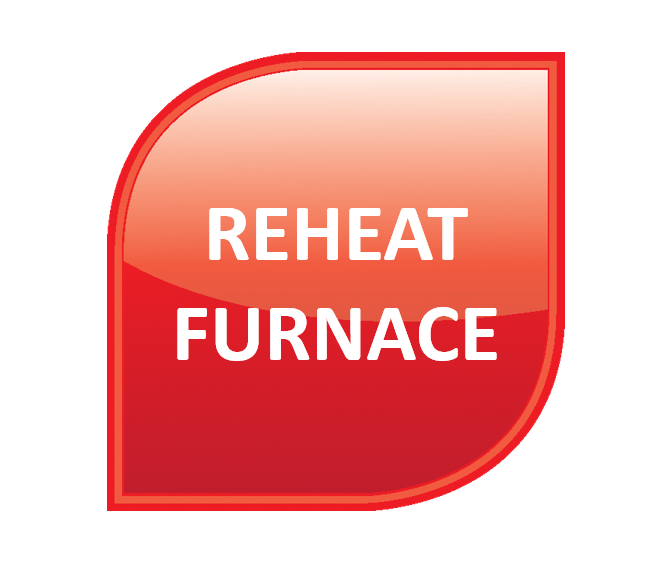 Reheat furnaces bring cold metal to the correct temperature for rolling, extruding or forging. For optimum quality, and to reduce wastage, the temperature should be uniform throughout the product, which requires accurate temperature monitoring. The most effective and accurate method of achieving these measurements is through thermal imaging. 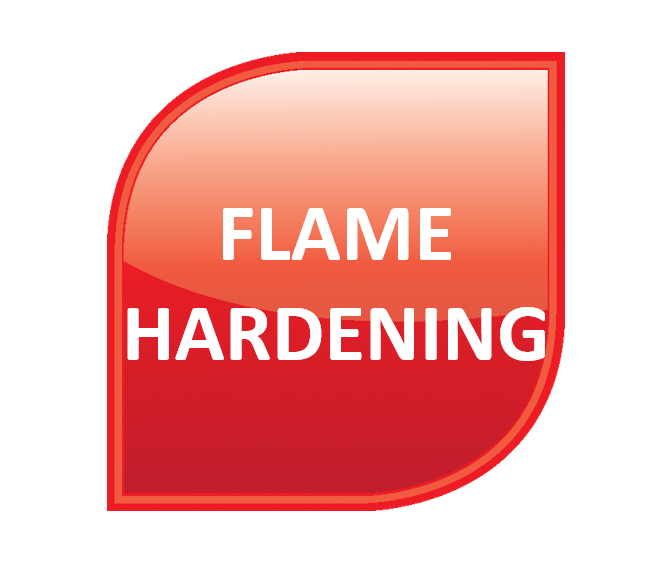 Surface hardening by directly applying a flame can be difficult to measure accurately. The Cyclops 390L and Furnace Thermometer System (FTS) use a specific waveband to overcome this issue. The reheat furnace heats cold billets, blooms or slabs of steel to the correct temperature for rolling, which requires careful thermal control. Solutions: FTS or NIR-B.